3 Aṣ-ṣādu llatī ka-s-sīn – evidence for an affricated Ṣād in Sibawayh? 19 Afroasiatic at a crossroad: forwards or back? 20 What Type of Typology of Afroasiatic? 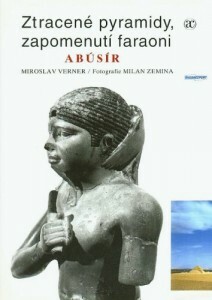 The publications of the members of Czech Institute of Egyptology are available also through Academia. 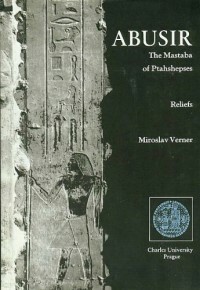 This two-volume work is dedicated to the analysis and publication of the reliefs preserved in situ in the area of the mastaba of Ptahshepses. The first volume contains the text, the second consists of the drawings of the individual reliefs. The publication of building graffiti found on the walls of the Mastaba of Ptahshepses. Building graffiti represent an important source of information about the organization of ancient Egyptian construction works, their creation and the people who had built them. 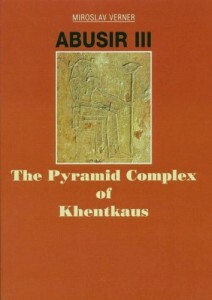 The unique pyramid complex of Khentkaus (the ‘mother of two kings’ who lived around 2500 BC) was discovered by the Czech Institute of Egyptology in 1976. 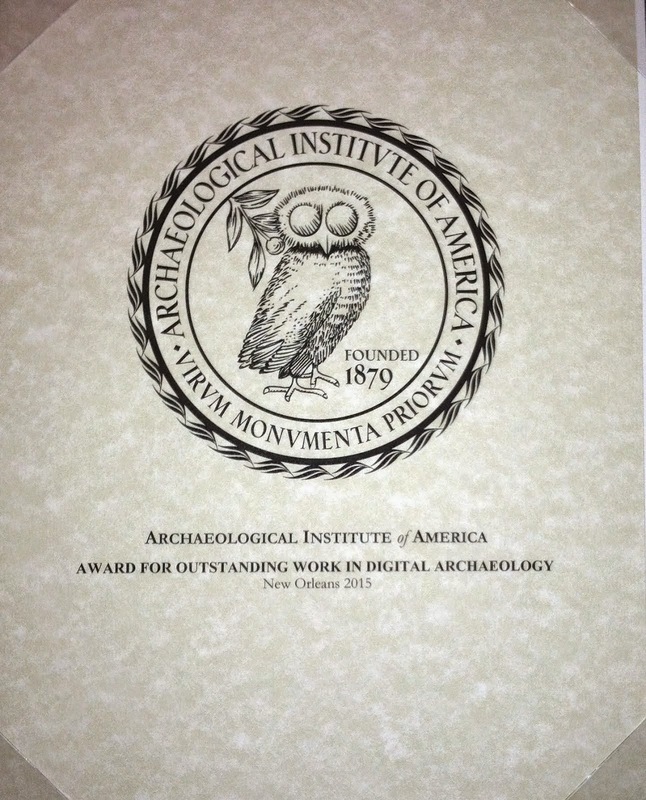 This volume provides the final report on the excavation as well as specialist reports on the masons’ marks, the fragments of papyri and reliefs, and the sealings. It also contains an evaluation of the architectural remains and some conclusions about what this find tells us about Egyptian history at the beginning of the 5th Dynasty. 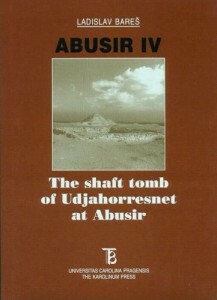 This report describes work in the 1980s and 1990s on the tomb of Udjahorresnet, a prominent official who participated in the Persian occupation of Egypt around 525 BC and may even have been one of their main collaborators. As well as chapters on the results of excavations, on the development of the Saite-Persian shaft tomb tradition, and the finds, this book presents a full review of what we know about this colourful 1st Millennium BC figure. 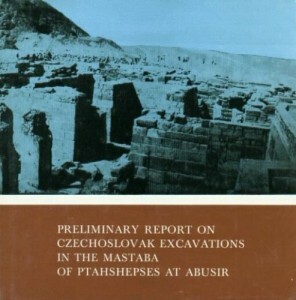 This report describes work carried out between 1991 and 1993 on a number of Old Kingdom tombs, mostly of lesser officials. Each tomb is given a full treatment with archaeology, architecture, decoration, epigraphic descriptions and a catalogue of significant finds, with the exception of pottery, which will be published separately. 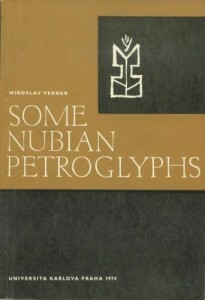 The volume is illustrated with line drawings. 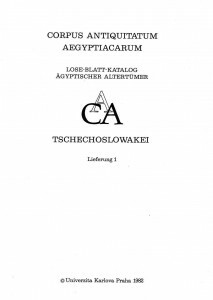 Contents: The tomb of Ity; the Lake of Abusir tombs; the tomb of Fetekty and adjacent tomb complexes; the tomb of Kaaper; some taphonomic, demographic and pathologic aspects of the skeletons from mastaba tombs at Abusir South; Palaeographic table; Indexes: Royal names, non-royal names, titles and epithets, gods, tombs. 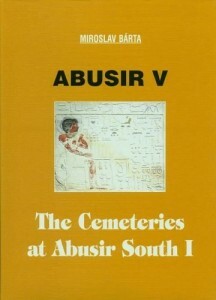 This volume contains the results of excavations at the Djedkare’s family cemetery at Abusir, arranged by individual tomb. Verner and Callender describe the structure and archaeology of the tomb including plans of the rooms, its owner, wall paintings and finds from the tomb. These chapters are succeeded by a discussion of the chronology of the tombs, a typology and details on the skeletal remains. Appendices look at the role of female members of the Djedkare family in the old Kingdom. 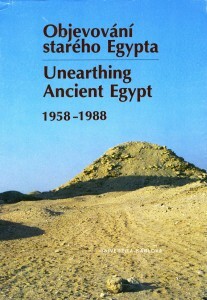 This collection of articles contains the basic survey of the works that have been realized in the Abusir-Saqqara area in the course of the last fifty years. The book is arranged into several sections: varia, Islamic, Coptic and Late Periods, the New Kingdom and the Second Intermediate Period, the Middle Kingdom and the First Intermediate Period, and the Old Kingdom and the Archaic Period. A guide to the exhibition dedicated to new discoveries of Czech Egyptologists in South Abusir, in the family tomb complex of vizier Qar and judge Inti. Czech and English versions. This large-format excavation report describes work at a large mastaba tomb which was used for successive burials between the 7th Century BC and 1st Century AD. There are chapters on the burials in and around the monument, the coffins and funeral equipment, demography, burial rites, the human and accompanying animal bones. This huge volume of loose-leaf text and plate pages constitutes volume 1 in the Corpus Antiquitatum Aegyptiacarum for the Czech Republic. Mummy cases from the extensive Czech collections are catalogued and discussed in detail, and each example is shown in black and white photographs. Text in German. 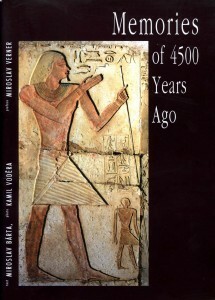 This volume is addressed to the general public with interest in the history and culture of ancient Egypt. It relates to the reader the results of the work of Czech Egyptologists at Abusir from the beginning of their excavation at this site to the mid 1990s. The book exists in Czech, English and German versions. 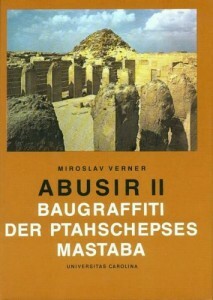 This book presents results of work by the Czech Institute to catalogue rock art later covered over by the waters of the Aswan High Dam. The symbols discovered are grouped into: Foot and sandal prints; Signs and symbols and Erotica. Despite the problems of dating rock art, the different types of mark discovered seem to show a long tradition and, as well as cataloguing the material, this book contains some interesting discussion about what the marks meant and how they were used. 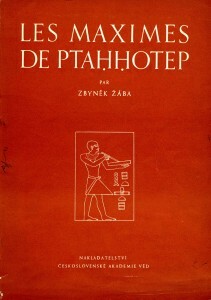 Presented in both Czech and English this book commemorates work by the Czech Institute of Egyptology in Egypt between 1958 and 1988. The topics covered are: The international UNESCO campaign to save the monuments of Nubia; work at the Mastaba of Ptahshepses at Abusir; work in the South Field at Abusir; an overview of Czech Egyptological Expeditions and a bibliography of Czech Egyptological publications. Text in Czech and English. 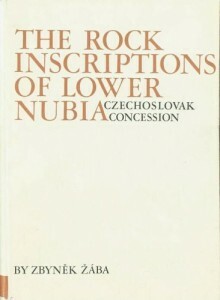 This huge book records 293 inscriptions on rock from the area which the Czech Institute took responsibility for surveying as the waters of the Aswan dam rose. This was a region 100 km long, extending between the famous temples of Kalabsha and Gerf Hussein. Most of the inscriptions are in Egyptian, dating from the 1st Dynasty down to the Coptic period with a particularly large number from the early 12th Dynasty (shedding new light on the conquest of Nubia under Amenemhet I and Senwosret I). The remaining inscriptions were written in Greek, Latin, Carian, Meroitic and Aramaic. Each inscription is translated, discussed and given both location and date. Each is also shown in a black and white photograph and transcribed. 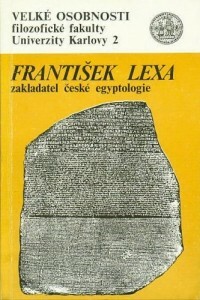 This bilingual publication (in Czech and in German) describes the life and work of the founder of Czech Egyptology Prof. František Lexa. Zbyněk Žába – Miroslav Verner et al. Ptahshepses was a high official of the 5th Dynasty pharaoh Sahure. 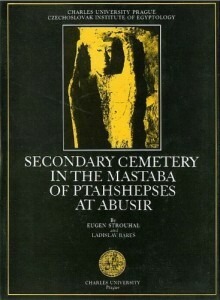 His mastaba was first discovered in 1893 but proper investigation was left to a series of Czech expeditions which mapped and excavated the site between 1960 and 1974. 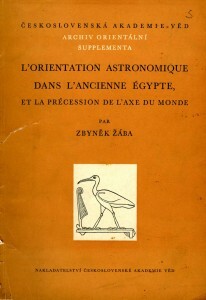 This book contains preliminary reports on the 7 expeditions and special studies on: The geodetic documentation survey; The architecture; The reliefs; The inscriptions and marks on masonry blocks; Secondary burials; Coffins of secondary burials; Pottery; The pillar system of the pillar court; The eight-stems columns of the East portico. The book is well illustrated.